We can provide detailed waterproofing specifications for existing or new buildings designed for inclusion in tender documents. 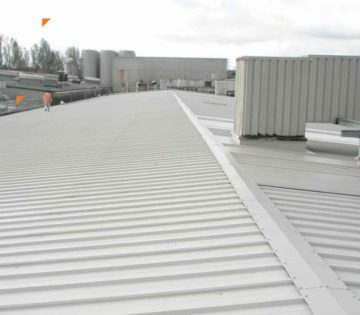 Our extensive knowledge of the roofing market allows us to recommend the most suitable system considering the building usage, guarantee requirements and the client’s budgets. 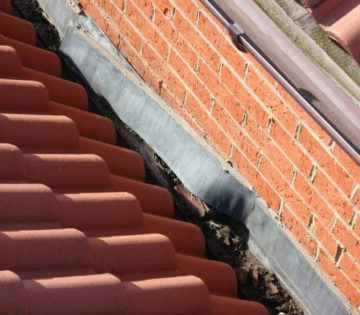 Under 1 Roofing Consultants are experts in undertaking independent Roof Condition Surveys for all types of roofs. 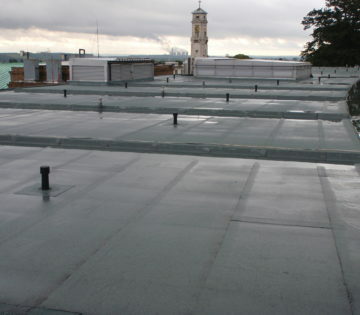 This includes Flat (Asphalt, Felt, Single-Ply, Coating), Pitched (Slate, Cladding, Asbestos) Heritage Buildings, Garden and Car Park Roofs, with our nationwide coverage operating across a wide diversity of clients and commercial properties. Technology. The secret to Under’1 success is the combination of their experienced team and their innovative technology. A key service at Under 1 roofing consultants is our unique Non-Destructive Testing Surveys. 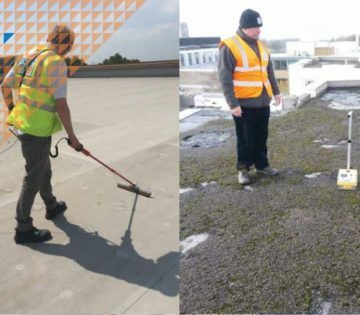 These surveys range from small nuisance leak detection, to full condition surveys on any commercial and industrial roofing project. 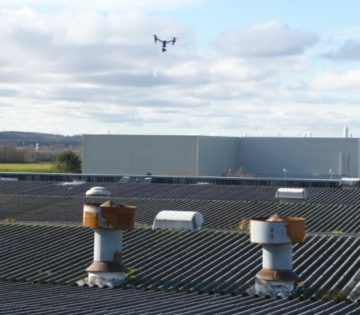 A Drone Survey can be carried out should there not be any safe access to the building or roof. 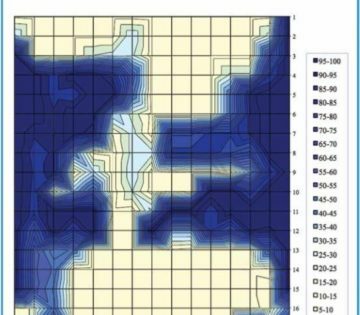 On larger schemes, the testing provides a scientific means of accurately determining the level of entrapped moisture within a new or existing waterproofing system. As roofing specialists, this allows Under 1 to put forward informed, accurate Recommendations and associated Budget Costs. 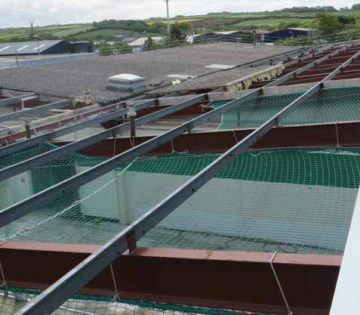 Although Under 1 do not carry out the works, the findings from our reports provide an invaluable document for our clients on how best to take forward a waterproofing problem, no matter how small or large. Our main devices are our Nuclear Moisture Gauge, Thermographic Camera, Pneumatic Fixing Tester and Electronic Leak Detector. 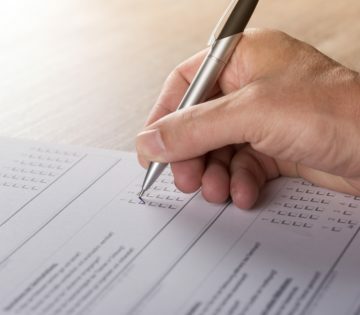 Following these fully impartial surveys, Under 1 offer services for Bespoke Specifications, Materials Procurement and acting as Clerk of Works/Project Management. 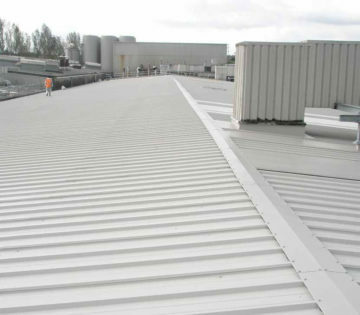 We are involved in commercial projects from small repairs to large refurbishment projects on such buildings as Warehouses, Factories, Shopping Centres, Car Parks, Industrial Power Stations, Schools, Universities, Manufacturing Sites, Food Industries and Heritage Buildings for any type of Commercial or Industrial roofing problems. 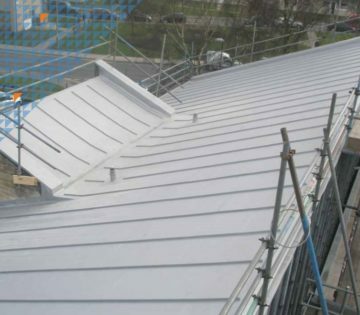 Under 1 carry out Independent Roofing and Cladding Inspections and integrity testing on new-build projects and are on the MCRMA (Metal Cladding & Roofing Manufacturers Association) Independent Inspectors list. 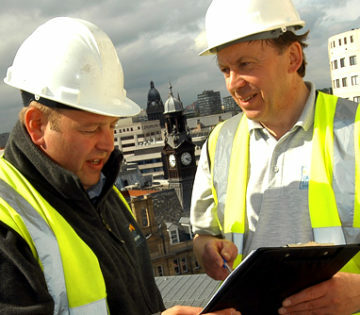 Total independence enables Under 1 to offer impartial advice and provide cost-effective, tailored solutions, selecting suitable products, systems and guarantees, and roofing companies from across the market. 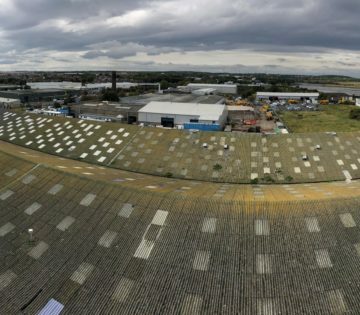 As roofing experts, we provide nationwide coverage and, as well as our well established base in the North and Midlands, are increasingly also working with clients and companies in London and the South of England. 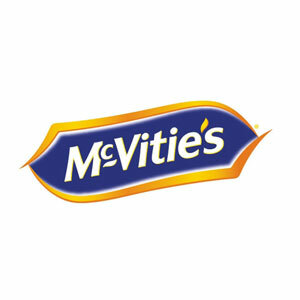 Completely impartial Specialists. Highly effective and informed. All Under 1 roof. Impartial professional advice delivers significant cost-savings. 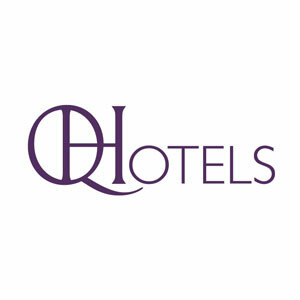 Complete the short form below in order do download our brochure. © 2017 Under1 Roofing Consultants. All rights reserved.